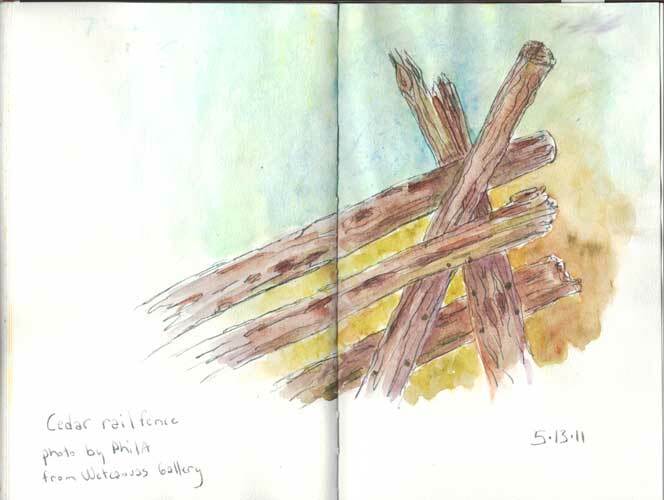 Every Day in May–EDM113, draw a fence. Nice fence! I love how you designed the page.